Conductivity/Resistivity is a widely used analytical parameter for water purity analysis, monitoring of reverse osmosis, cleaning procedures, control of chemical processes, and in industrial wastewater. Reliable results for these varied applications depend on choosing the right conductivity sensor. 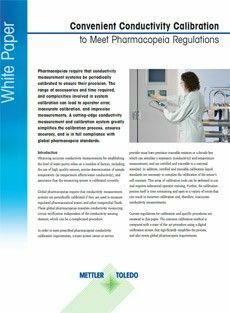 Our complimentary guide is a comprehensive reference and training tool based on decades of industry leadership in this measurement. 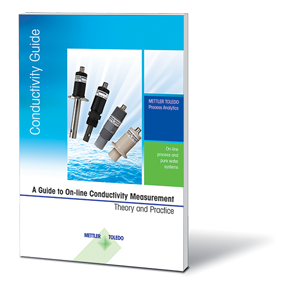 What are the tools for conductivity measurement? How do you select the correct conductivity sensor? What can interfere with conductivity measurements? 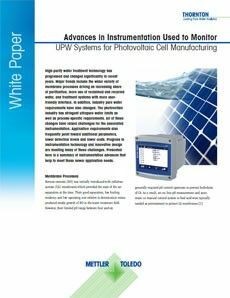 How do you maintain and store conductivity sensors? What method of conductivity measurement should be used for specialized industries? 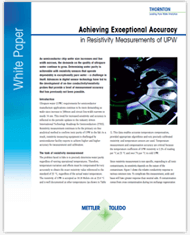 Find out how the resistivity measurement accuracy can be increased in a free white paper. 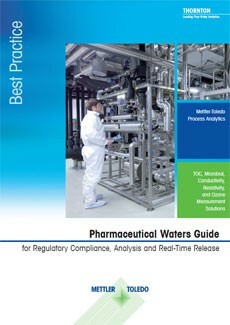 High-purity water treatment technology has progressed and changed significantly in recent years.